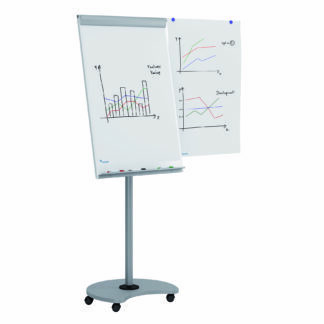 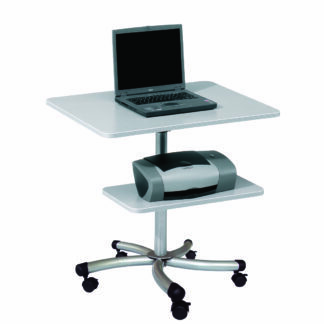 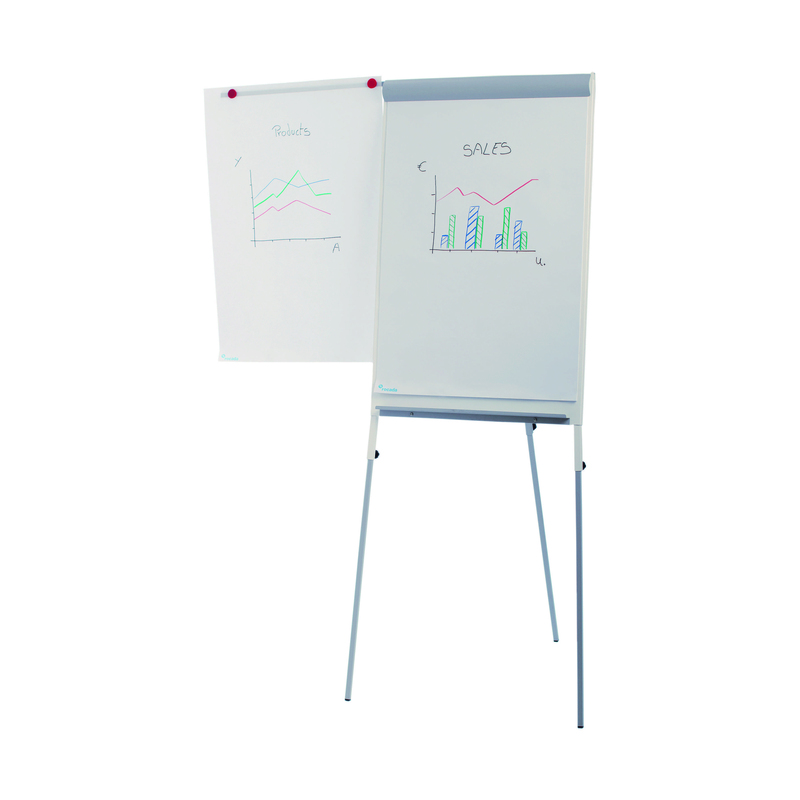 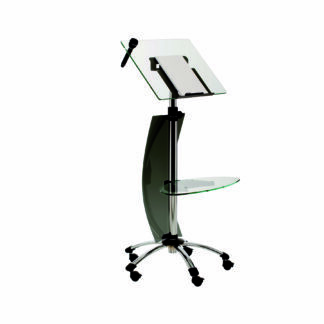 The Rocada Height Adjustable Flipchart is the ideal choice for any office. 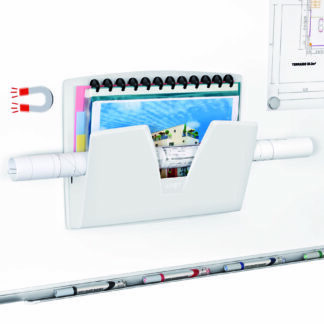 It adjusts from 67 to 74-4/5 inches in height. 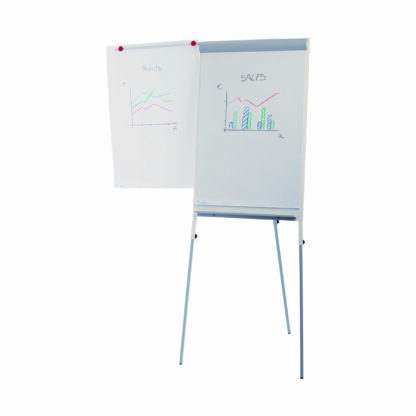 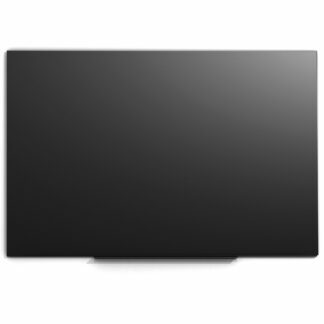 Constructed of durable melamine and steel, this flipchart features a telescopic arm and metal pen tray.